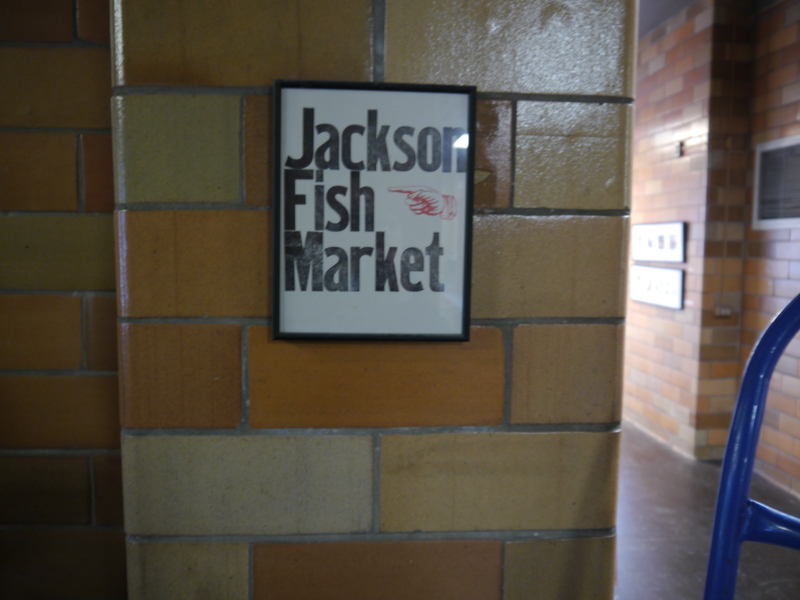 We visited the fine folks at Jackson Fish Market this morning to scout their work space as a possible site for the film. 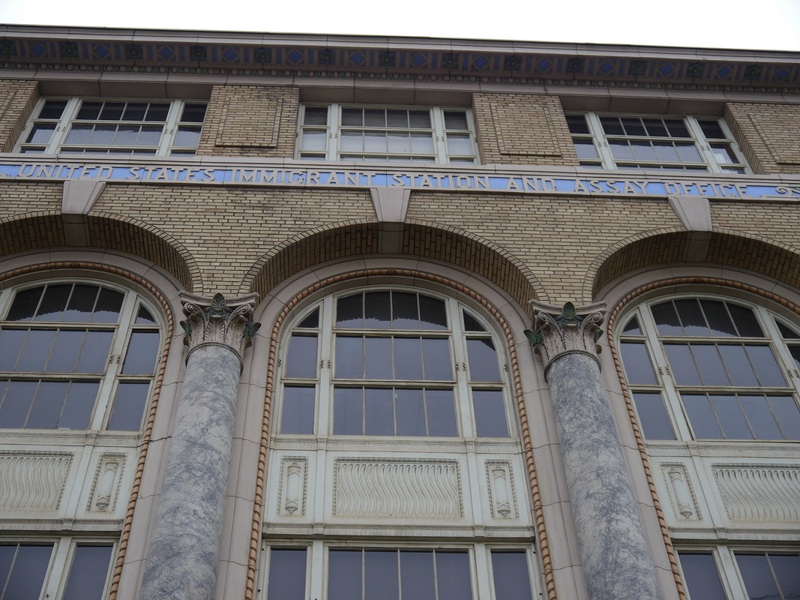 They’re located in the historic Inscape Arts and Cultural Center, which formerly housed the immigration services offices. 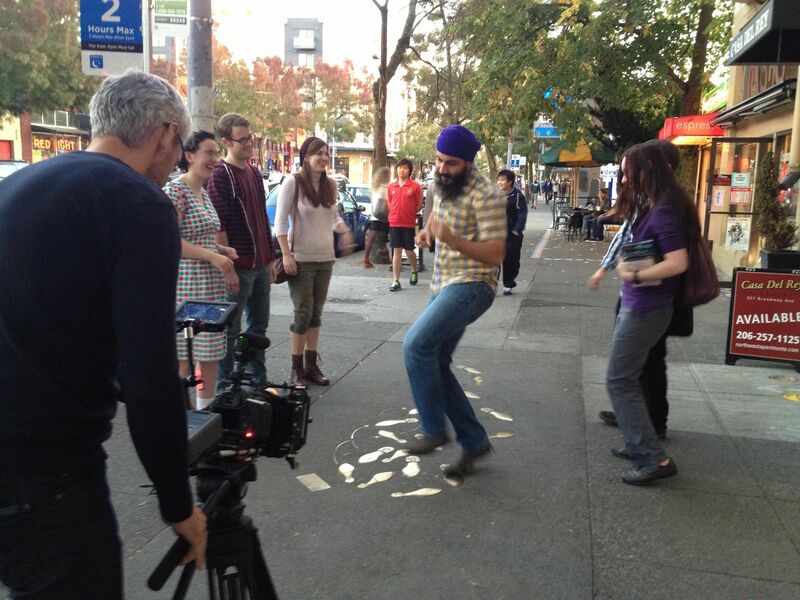 Come hang out with the We Make Seattle crew at Rob Roy in Belltown. Let’s discuss making things, the film, or whatever’s on your mind. Where: Rob Roy – 2332 2nd Ave Seattle, WA 98121 (website). When: Thursday Nov 13th, 6pm-8pm (note happy hour ends at 7pm).